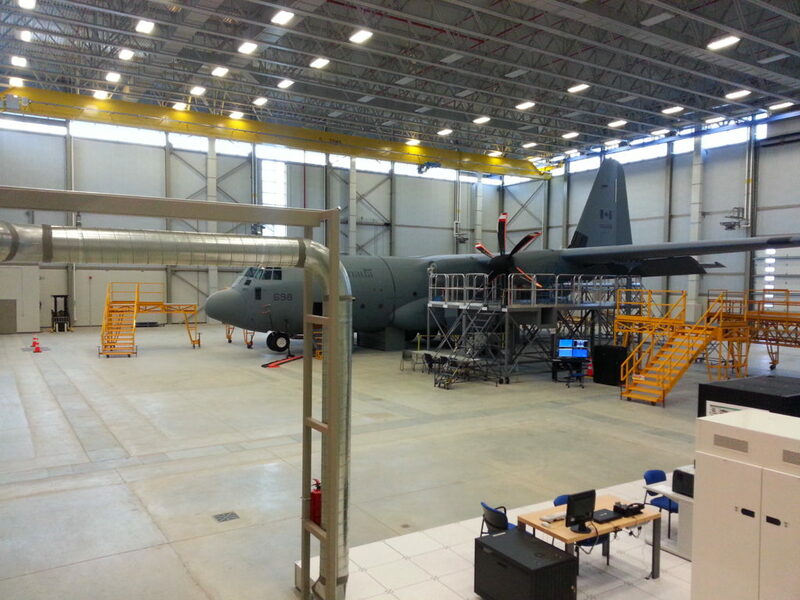 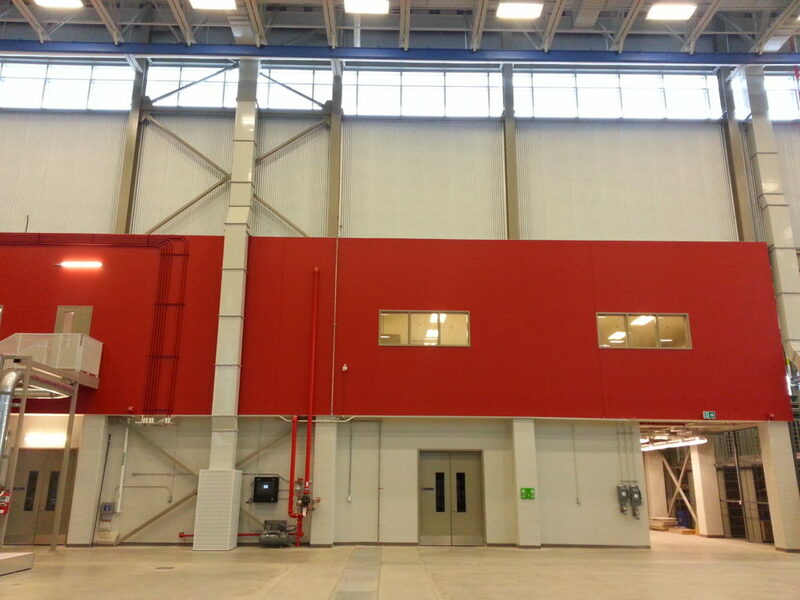 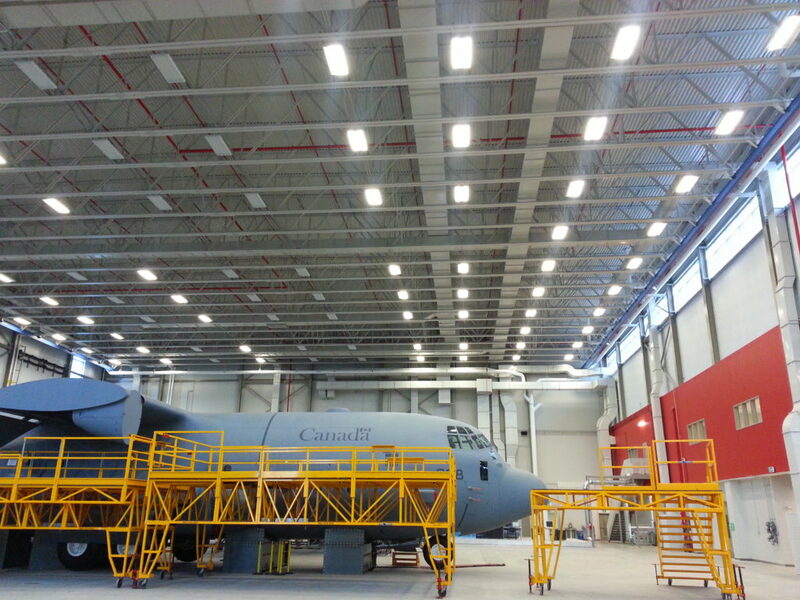 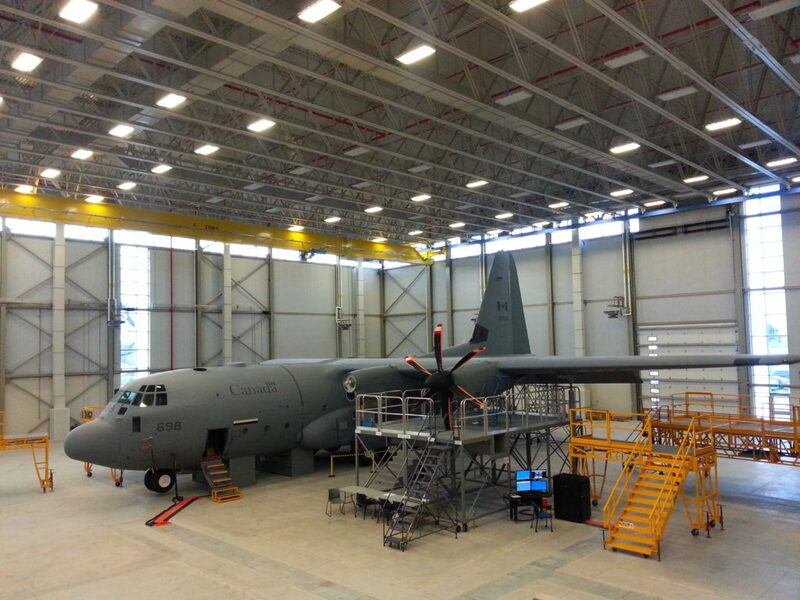 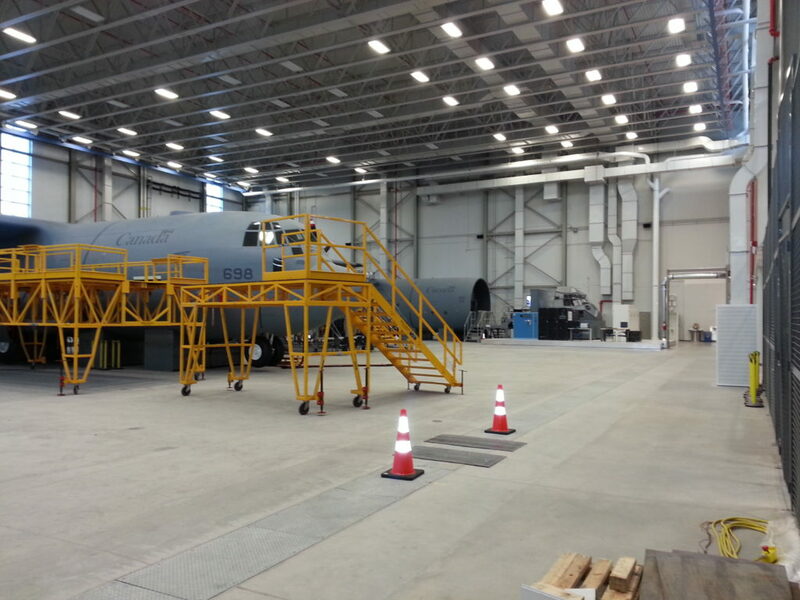 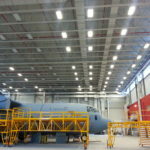 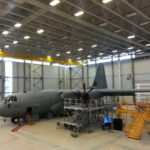 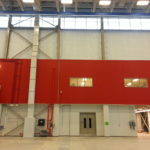 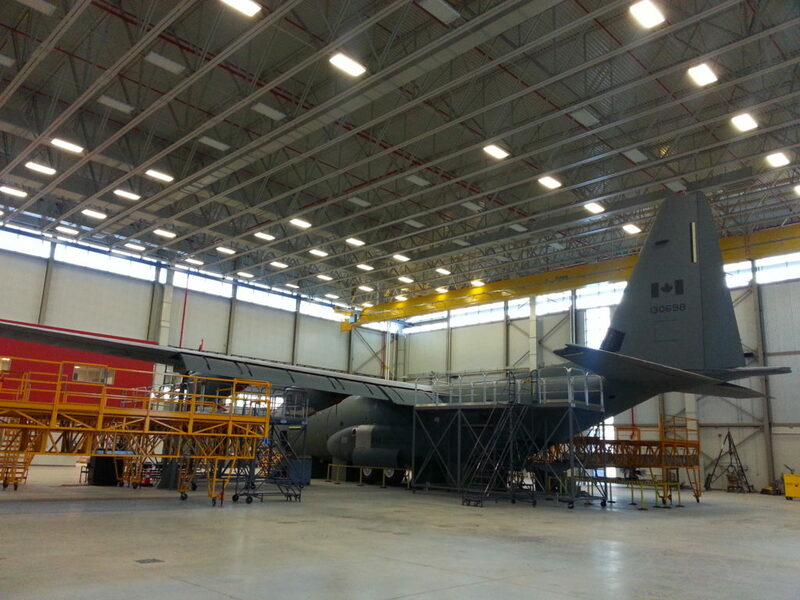 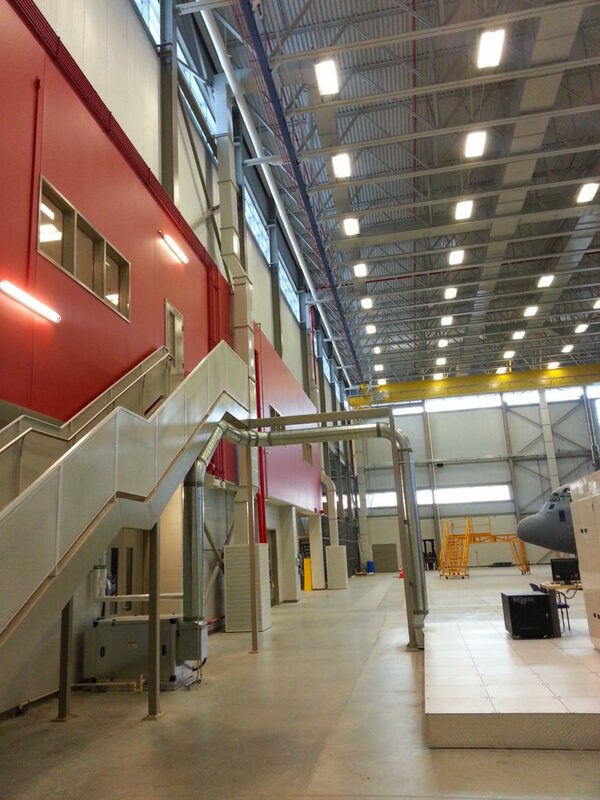 This LEED Silver certified project comprised of renovations to the existing school house for the training of pilots and ground crews for the Canadian Air Force. 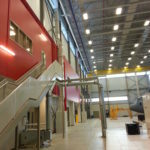 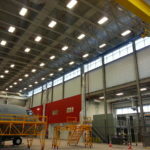 This building consisted of a combination of two- and three-storey educational and office spaces constructed of cast-in-place concrete that adjoin high-volume hangar type spaces constructed of structural steel. 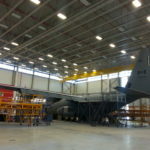 It was designed and built to accommodate the latest in aircrew and technician simulation, making it one of the most advanced flight training facilities in the world. 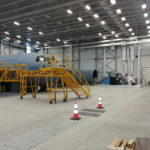 The building serves as the home of 426 TTS staff, whose job it is to train and prepare aircrew, technicians and aeromedical personnel. 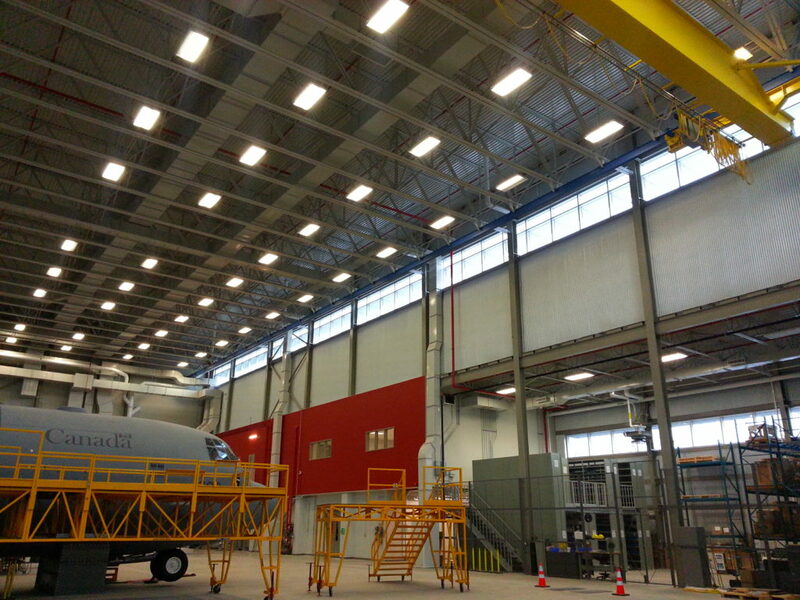 This project was completed in phases in order to maintain uninterrupted operations of the facility.